Prama offers one of the most unique meditation retreats on the East Coast. 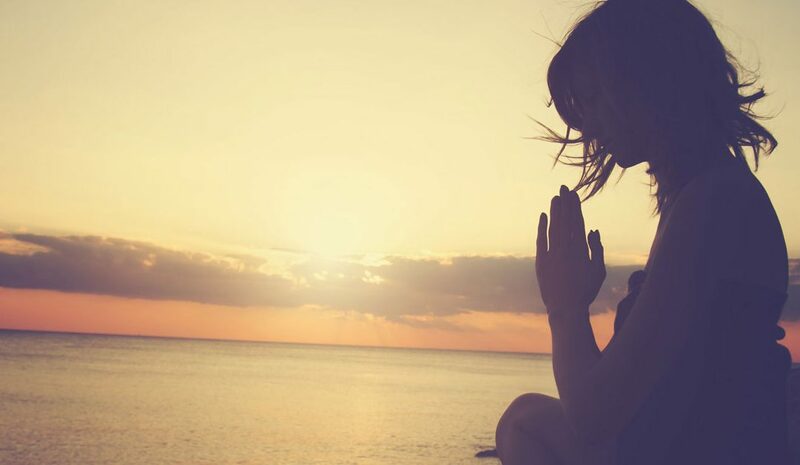 Our silent meditation retreat center in North Carolina gives you an opportunity to get away from the noise, hustle and strenuous demands of your daily routine to experience the health and wellness benefits of guided meditation practice. A silent meditation retreat combines a set of guided meditation sessions interspersed with free time where you can also engage in private meditation in any of the meditation facilities at the center. Most commonly, our silent meditation retreats are scheduled to last for three days- a perfect time frame for a getaway that provides a sense of peace and tranquility. With the help of experienced meditation and yoga instructors, you will be guided through the fundamental aspects of silent meditation and you will have a chance to practice every new principle you learn with a group and in private. Our guided meditation retreats are suitable for both beginners and those who have an experienced practice. Each meditation retreat begins with a time of instruction, demonstration and training. 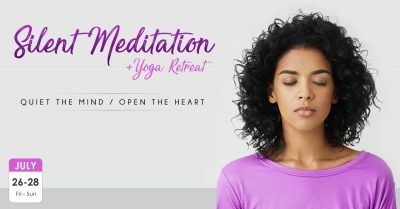 Meditation is the most important aspect of this event and you will have ample time to practice various types of meditation techniques. If you are already used to meditation, you will be encouraged to use the techniques you have learned before. 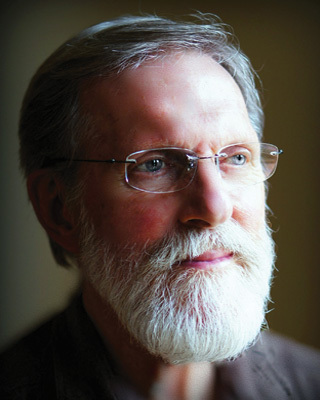 Individuals who are new to the art of meditation will be given plenty of help and support to learn and use the techniques taught by the instructors. We incorporate yoga classes in our silent meditation retreats that will help relax the body and achieve deeper understanding. 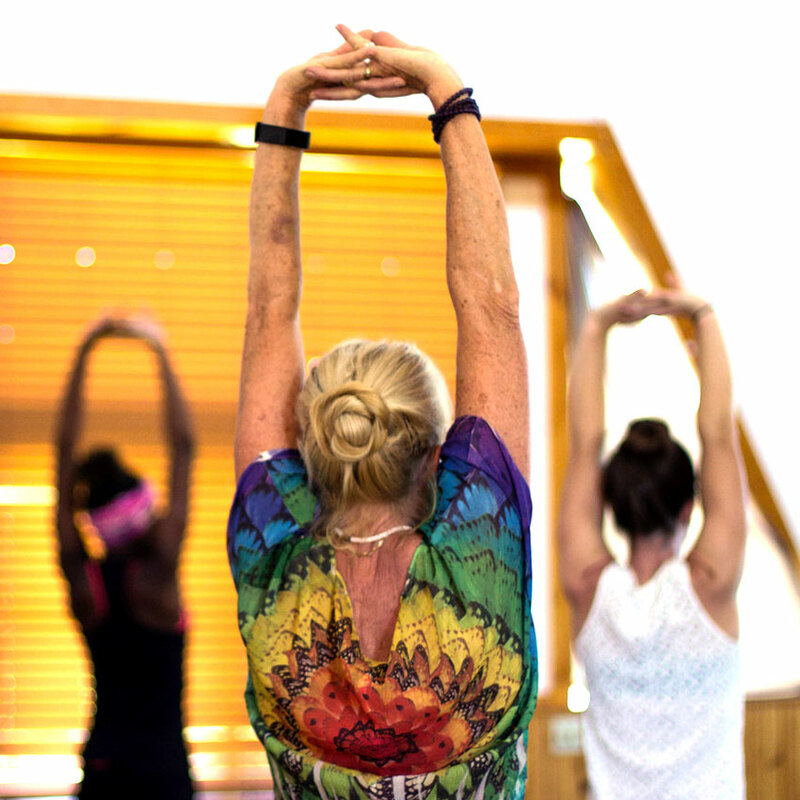 Our yoga teachers will help you get the most out of your practice, whether you are a beginner who has never practiced yoga or you have an established yoga practice. Among the benefits and amenities that Prama offers retreat participants, healthy, nutritious meals are of the utmost importance. Healthy meals and habits are the key to weight loss and a healthier lifestyle. 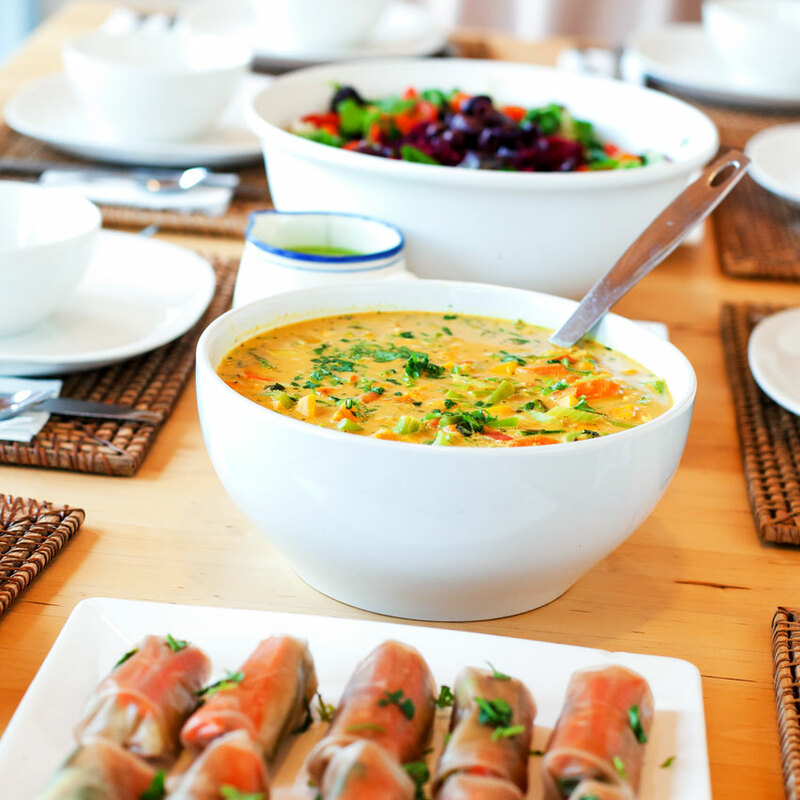 One of the greatest benefits of coming to a meditation retreat with vegetarian meals is that you will return home with improved digestive health. We have the capacity to accommodate all dietary restrictions including a gluten free diet, just let us know in advance so we can prepare for you! This weekend retreat will give you the opportunity to revitalize yourself, unclutter your mind, deepen your understanding of yourself and others, and discover sources of strength you may have only glimpsed but now can come to own. Silence allows you the time you always wanted to put things into perspective, find the balance, and recognize what the signs of your life are trying to tell you. Silent retreats at the Prama Institute are unique. We combine open periods of personal reflection with powerful meditations, both sitting and moving, as well as yoga that supports the introspective efforts. The nature walks along the scenic trails of our land are ideal for experiencing the beauty and peace around you and within. The visualization exercises help you reflect on where you have been, where you are now, and where you are going. Plenty of journaling time lets you express your discoveries and remember them whenever you want to. And, of course, our legendary gourmet meals keep it all in perspective. Click on specific retreat for prices. Sign up for a Silent Meditation Retreat Today! 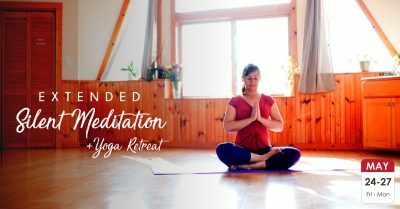 Our meditation retreat are designed to help you get away from all the noise and distractions of your everyday life so you can enjoy deep relaxation while revitalizing yourself mentally, spiritually and physically. We have a meditation retreat coming up soon- Join us! 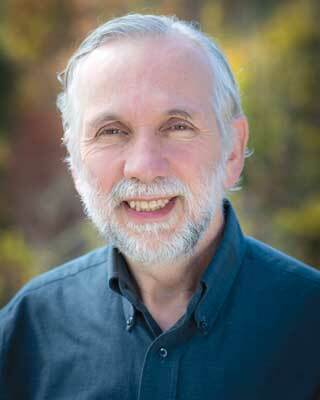 Visit our upcoming retreats page to register for our next silent meditation retreat today. Radhika (500-RYT) is an experienced and dedicated yoga and meditation teacher, aroma-therapist, and a practitioner of various creative movement arts. She has been practicing yoga and meditation daily since 2001. 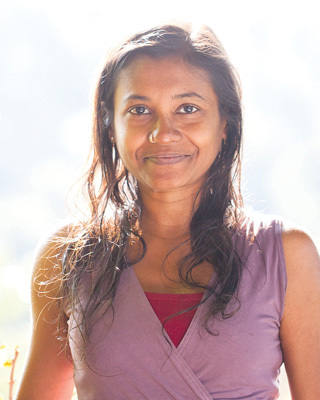 In addition, Radhika holds a 60 hour certification and a 400 hour Diploma in Rajadhiraja Yoga from AMYA, a state certified yoga school in Singapore, a 100 hour certification in Yin Yoga led by Victor Chng, and a 100 hour certification in yoga for pregnancy, birth and baby. 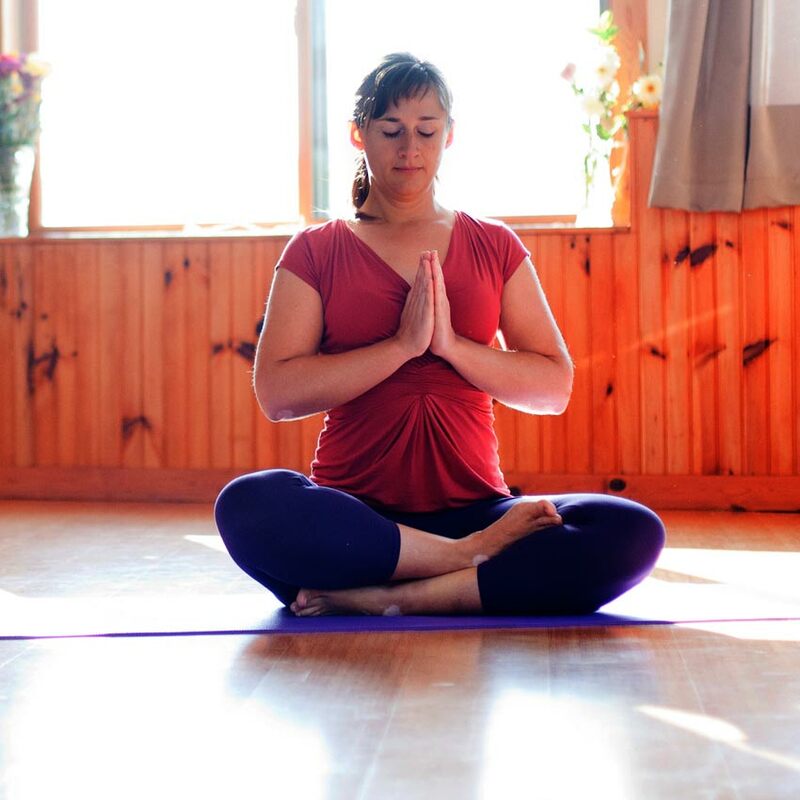 She has also completed modules in pre- and post-natal yoga and yoga for active birth. Mantra (man=mind; tra=liberate) is a Sanskrit word whose repetition helps us free ourselves ourselves from all the attachments of our physical and mental lives. Mantra meditation is based on the subtle nature of sound vibrations that help with concentration on a positive idea and enhancing our intuition.